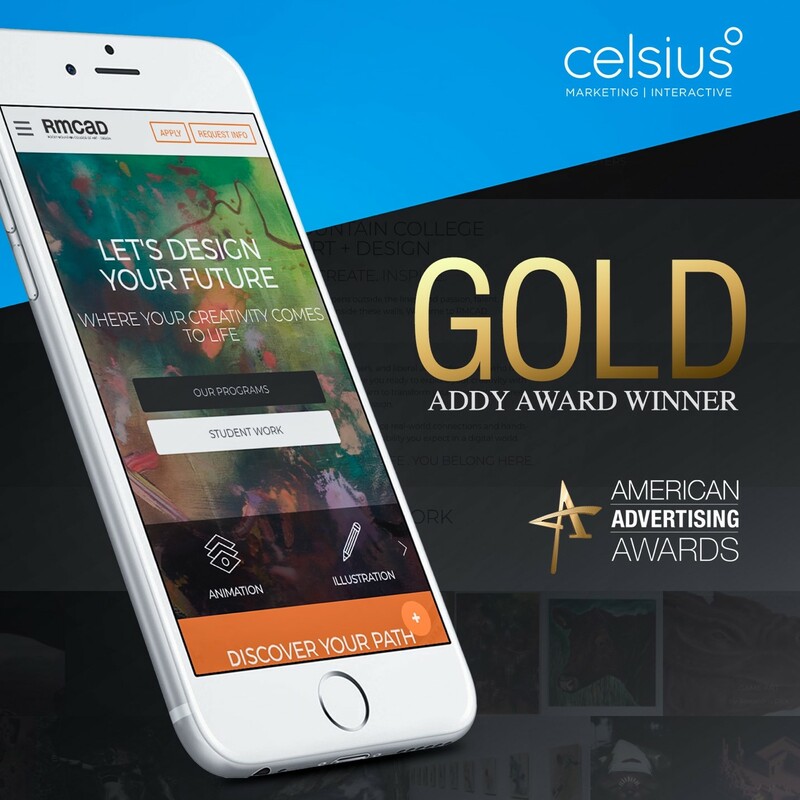 We are thrilled to announce that the American Advertising Federation presented us with a 2018 Gold Addy Award for Rocky Mountain College of Art + Design web site. It was presented at the annual awards ceremony held in Sarasota Florida. The whole team at Celsius is honored and excited to receive this award. Building a great web site isn’t easy. It takes a lot of planning and teamwork to bring to a client’s vision to life. Not only does a modern web site need to look great, it must work well too. It must be visually appealing, have great functionality and be oriented to existing users and new ones—a daunting task. We don’t plan to win awards, but it feels great when your team receives recognition for a job well done. Thinking about a new web site for your business or organization? 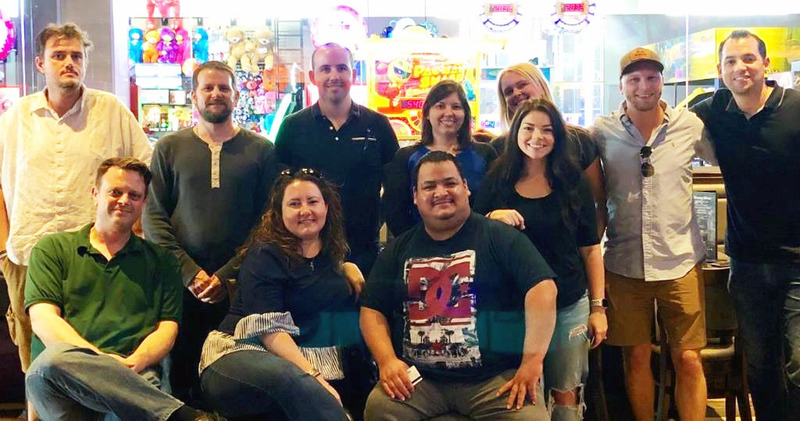 Give a call to the award-winning team at Celsius Marketing Interactive. Let us bring your vision to life.